After the organisation of the European Day of the Union Syndicale Fédérale (USF) on “Harassment at the workplace” on 23 October 2018, USF is organising a round table to raise awareness of Harassment at work, as part of its actions against this scourge. Experts in this field, representatives of carers and victims, as well as members of the USF working on this issue will participate in this round table. It will be open to the public, in particular officials of the European institutions, embassies and diplomatic missions in Brussels. 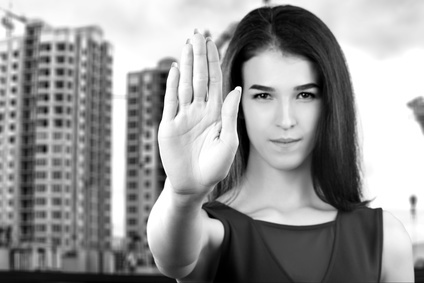 Harassment in the workplace – USF emphasizes the importance of prevention! Harassment – New measures are to be taken in the European institutions !